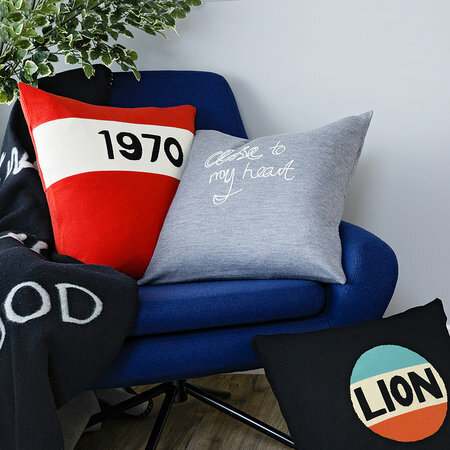 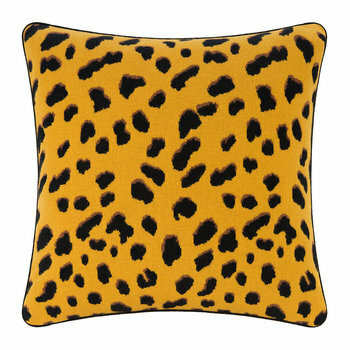 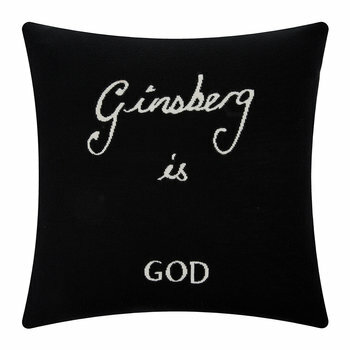 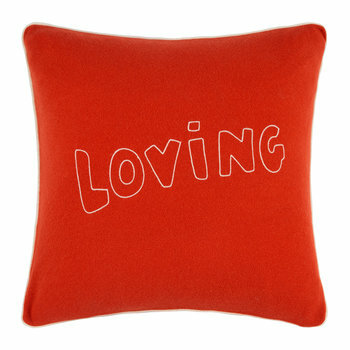 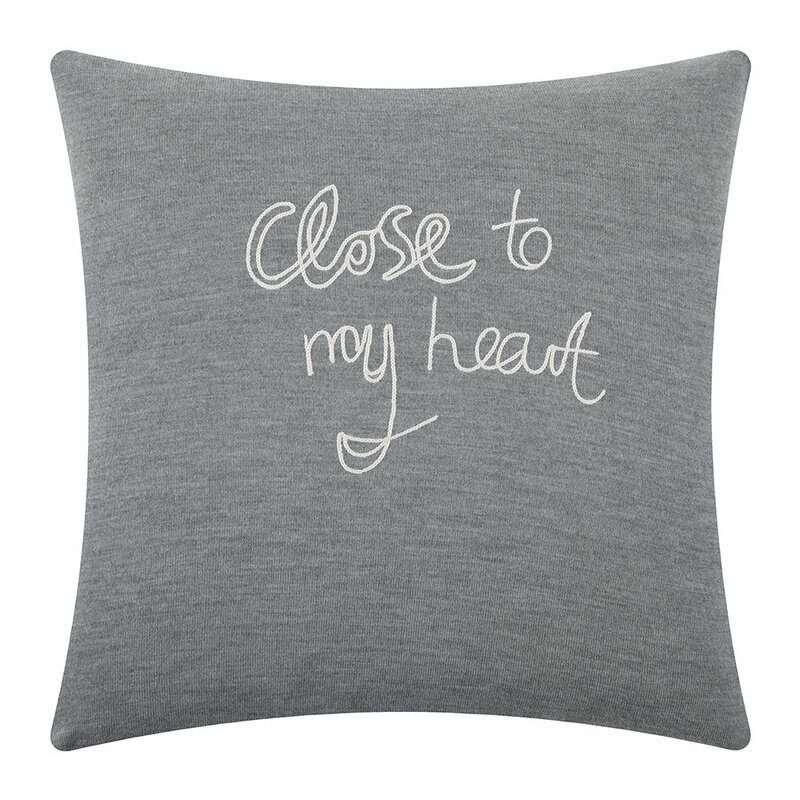 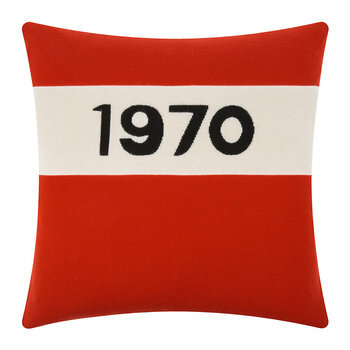 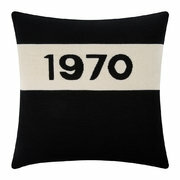 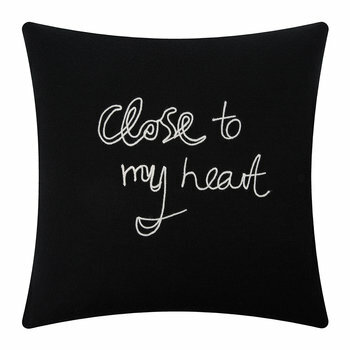 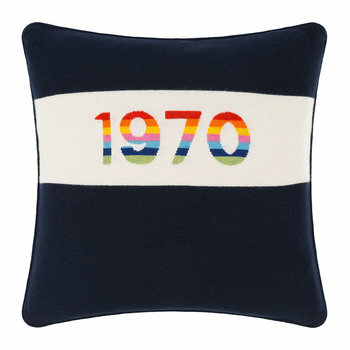 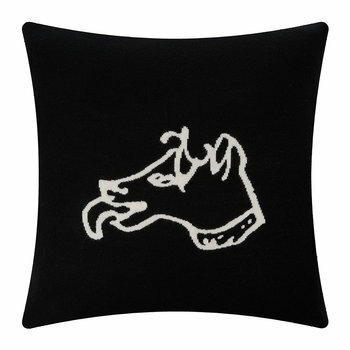 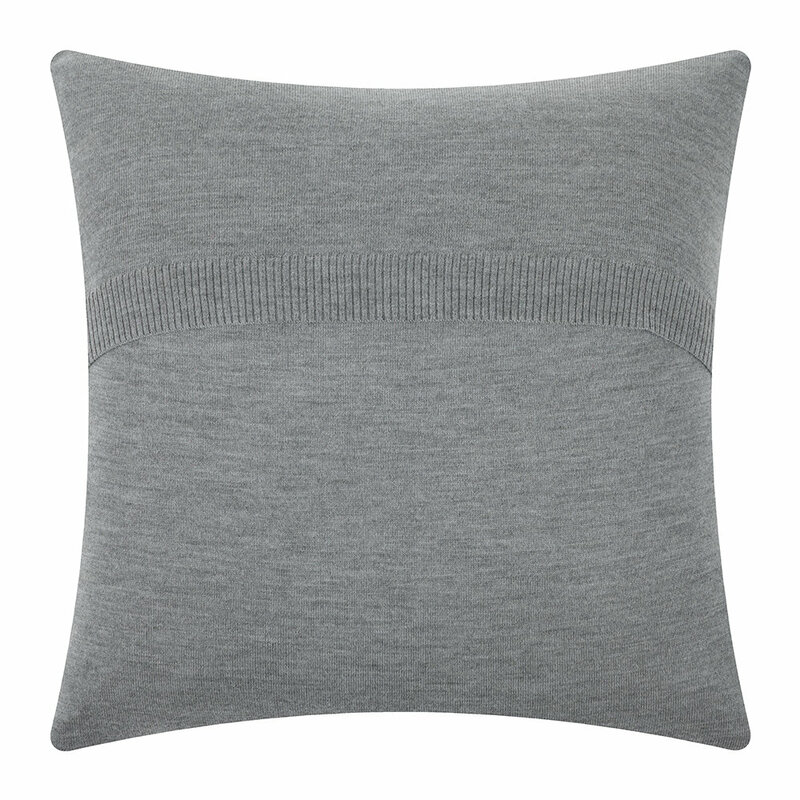 Make a style statement with this Close to My Heart cushion from Bella Freud. 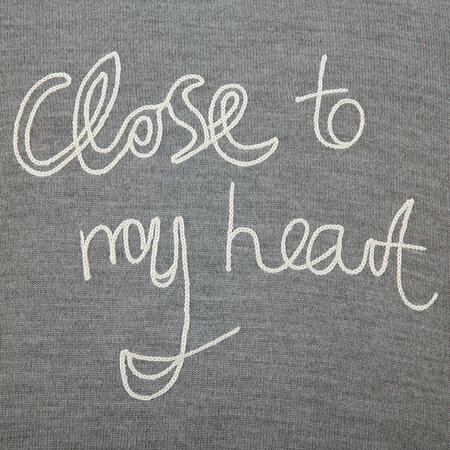 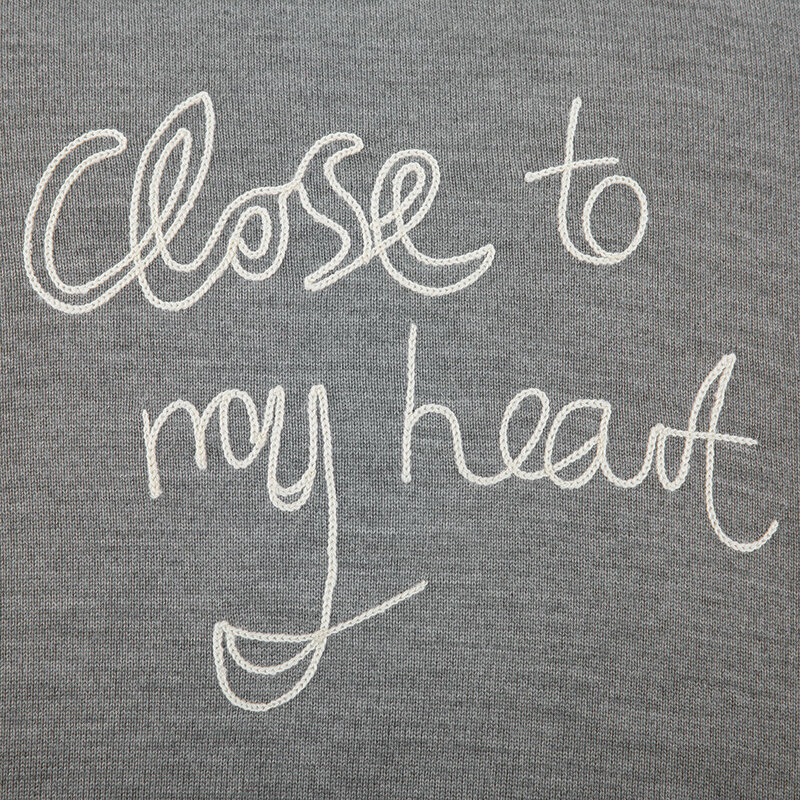 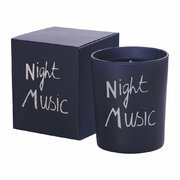 Made from 100% merino wool, it is soft to the touch and features ‘Close to My Heart’ embroidered in white. 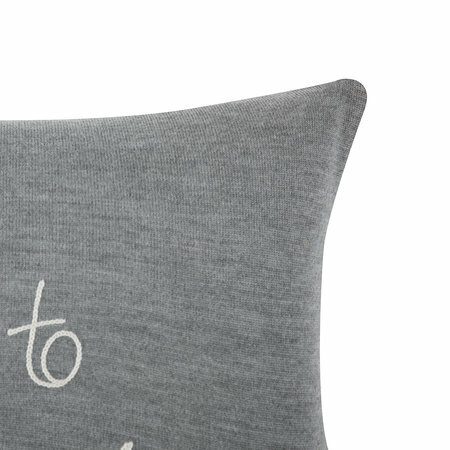 Finished with an envelope back and natural feather pad, it brings designer style to any space.